Hera is an online rental calendar service provider for hotels, Villas, b&b, motel etc. generally, for accommodation owners. We realize time is regarded as most valuable assets of clients and for this reason, we strive to provide the most excellent experience achievable platform for accommodation owners to reach to their clients by organizing their available accommodation booking services on Hera, providing them the best convenience as well as the most efficient service offered. Hera online rentals calendar offers fast and quick access to unbeatable user levels where you can list the available services for clients to search and locate you easily. When you register on Hera, we will be pleased to provide you an account and also you’ll be provided a calendar on our server to start using Hera. 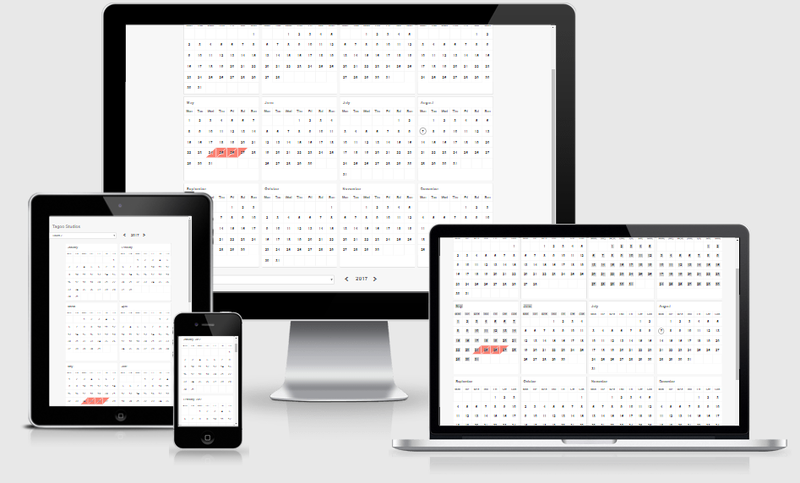 Hera.gr Rentals Calendar has responsive design making it easy to use on every device. It allows multi users to operate, customize and enables exportation of calendars. Hera is a user-friendly online service provider, very easy to operate and understand. The easiest way to manage your reservations. Totally recommend it! Best Choice for property managers & small hotels.